Big things are taking place over in the XDA forums, as developers are now finding what appear to be updated binaries for the GPU found inside of the Galaxy Nexus. When Kit Kat was announced, it was also stated that the Galaxy Nexus would not be supported, given that the company which made the device’s processor, Texas Instruments, was no longer supporting the device’s hardware and had taken a leave from the mobile chipset landscape. Since updated code has been found for the GPU, it appears that either Google chose to call it quits for the device intentionally or was just unaware of any further support for the device from TI. Either way, developers are now hard at work on creating an updated kernel that could help solve multiple graphical issues that have been found on the device running the newest versions of Android. If you are a developer for the Galaxy Nexus or are still rocking this device as your daily driver thanks to the loads of custom ROMs available for it, the news of newly found binaries for the GPU should have you quite thrilled. 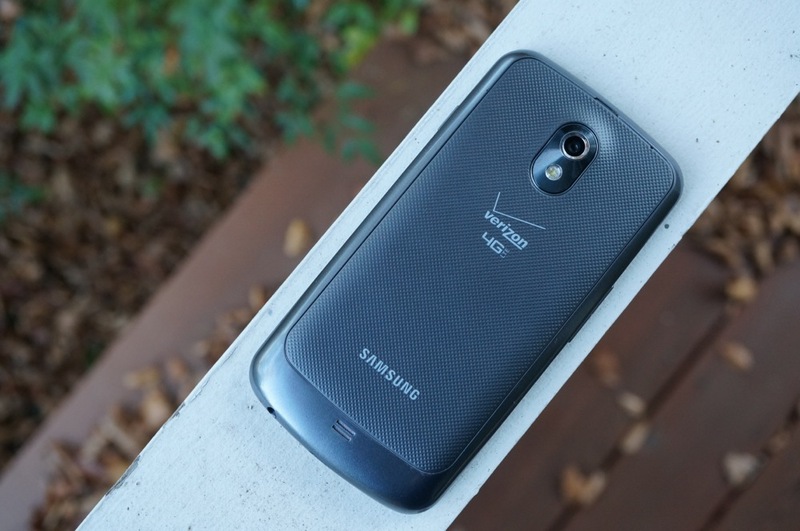 Although, at what point do we say goodbye to a dear friend such as the Galaxy Nexus? The phone is more than two years old, having been unveiled back in October of 2011. We know this device has been the favorite handset of many people, including ourselves for a while, but at some point you just have to let it go, right? Apparently for many users in the forums, that time has yet to come.